Moving on from the Dave Ramsey community to the FIRE community often comes with a shift in mindset about credit cards. I'll admit, I definitely jumped on the credit card hating bandwagon when I found myself in debt in my early twenties. And it was true, at that point in my life there really wasn't a good reason for me to have credit cards. Later as my income grew and my financial responsibility improved, I thought long and hard and decided that in many circumstances credit cards aren't completely a bad thing. In our family, for example, we primarily use credit cards to rack up travel rewards. 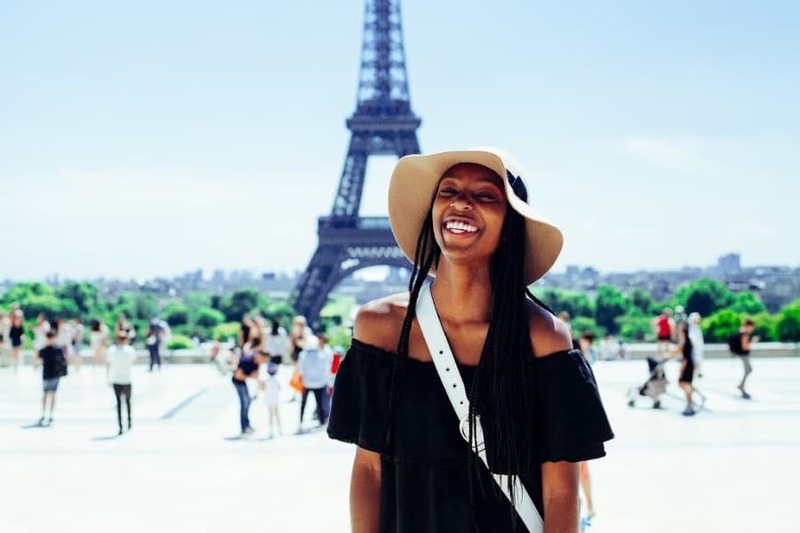 And because we are always able and conscientious enough to pay off our balance monthly, we are able to travel for nearly free several times per year. That alone is worth it for me to open up cards. Of course, we also follow a few basic credit card rules to make sure we always stay in the green. This one only takes a minute, and it's super easy! Checking your credit score each month is so important. I use Credit Sesame because it's free, simple, and it monitors my account for me. One of the biggest reasons to check your score monthly is to catch fraud. Just a couple of months ago I found out from my Credit Sesame account that one of our cards had been compromised and the thief had racked up $10,000 on our credit card account. Thankfully I caught this quickly and when we contacted the credit card company they were already fixing the issue. This point should honestly go without saying, but you absolutely must pay off your balance each month to avoid paying interest and getting sucked back into the debt cycle. I highly recommend setting up your credit card accounts to be automatically paid off at the end of each month without you having to manually go in and do it. If you're having trouble paying off your balances, it's time to ask yourself why. 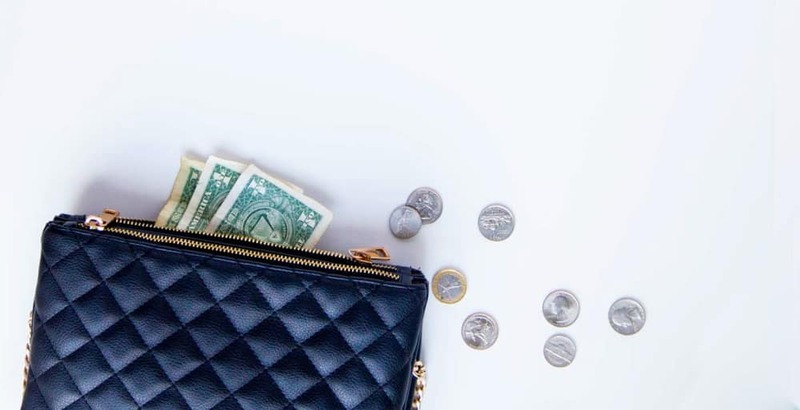 Are you running out of money at the end of the month to pay it off? If so, you are overspending on your card? Are you forgetting to pay your bill because you're super busy? In this case, I'd recommend either setting the payments on autopilot or setting up reminders on your phone to make sure they are paid on time. Another tip I highly recommend is to have a small overdraft fund before you start using credit cards. This is a great safeguard to make sure you always have the money to pay the balance off. Of course, it's also important to make sure you aren't overspending and that you budget appropriately. That aside, having a few thousand dollars in savings that you could dip into if needed is a great fail safe. This one is a big one for us, because we love to travel! What's the point of using a credit card if you don't get something out of it? Of course, if you aren't a big traveler you will probably get more benefit from using cash back credit cards. Either way, make sure you get flight rewards or hotel points or cash back from any card you sign up for. I've found that American Airlines Citibank credit cards often meet these rewards criteria. Here's a helpful hack many people don't know to help you get as many miles as needed for your next big flight. Not only can you sign up for a personal card, but if it exists you can also sign up for a business card to help you get even more miles! For example, a few months ago I signed up for the American Airlines Aviator card and the American Airlines Aviator business card. Both cards had only a $1 minimum spend, so I was able to get 100,000 miles for the cost of two $99 fees and a couple sticks of gum. These miles have covered a domestic round-trip flight plus a round trip ticket to Europe we will be using this summer. Don't have a business yet? Lots of side hustles qualify as businesses when you open up business credit cards. Keep reading below to find out some great side hustle ideas. Now I know I just spouted off a few of the perks of having credit cards, but things change if you already have credit card debt! If you do still have credit card debt laying around, here's what I recommend. Don't open any new cards! Use the snowball method to pay down your balances. Use Acorns to save money for extra payments. Starting a profitable side hustle is one of the best ways to pay off any credit card balances you still have. Many of them can earn you upwards of $1,000 per month, which will pay off just about any credit card balance crazy fast. 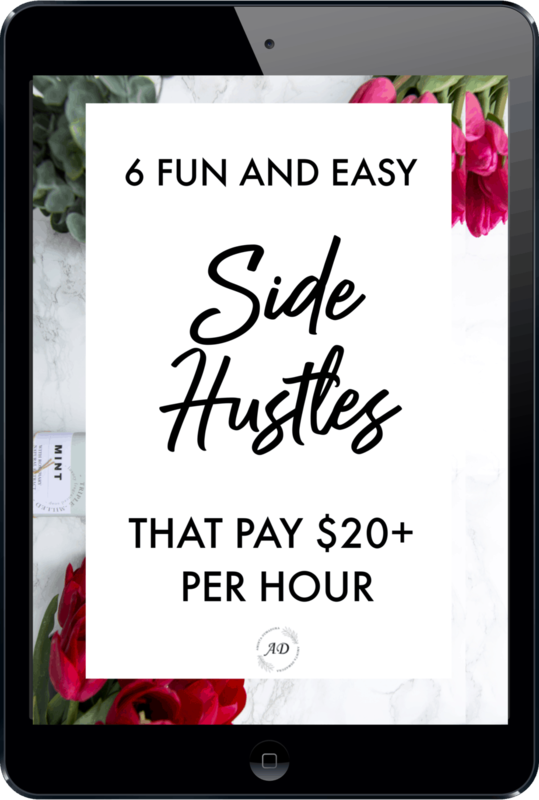 There are a million different side hustles you could try, but I thought I'd give you a few ideas here. 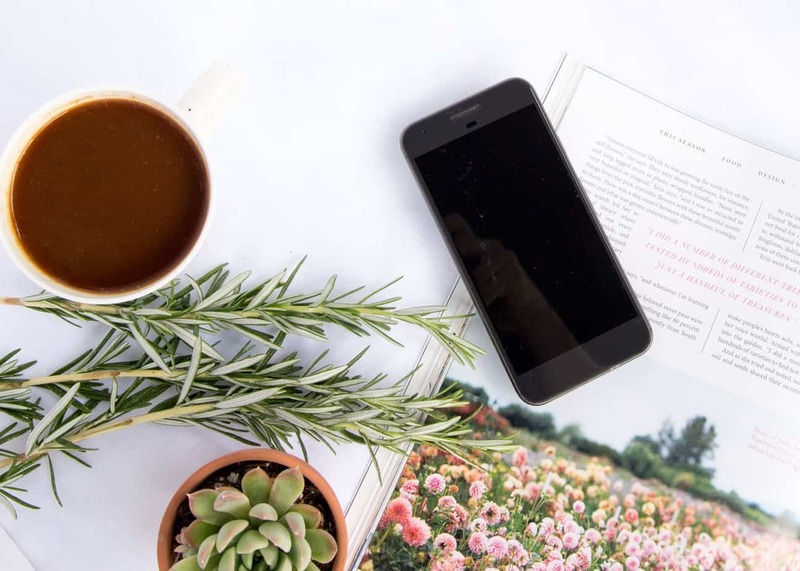 If you enjoy writing and find that you often have a creative streak, blogging might be the perfect side hustle for you! Even better, many blogs that start off as passion projects turn into a full-time income, so if you've ever wanted more time to spend with your kids or you simply want to get out of your office job, now is definitely the time to start working on a blog. If you need extra income quickly, I would definitely suggest choosing one of the side hustle ideas below. But if you're looking for a long term project that has the potential to become your full time job, blogging is a great choice and my personal favorite. Check out my Ultimate Step by Step Guide to Creating A Profitable Blog here. If you like working with animals, dog walking and pet sitting is a great way to make plenty of extra cash. Pet care providers on Rover often charge $15 to $20 or more per 15 minute appointment, so even a couple of appointments per day can add up fast. In fact, lots of dog walkers and pet sitters make more than $1,000 per month playing with pups and doing pet sitting appointments part time. Many even go full time with it after building up a solid client base! Bring an extra collar and leash. You never know when you'll suddenly need it! Ask the owners about any aggressive neighborhood dogs that could be loose while you are walking. Include plenty of pictures in your Rover profile to help you stand out and gain more clients. Have a bit of a green thumb? One fun and easy way to make extra money is by growing plants from seed and selling them on Craigslist. This could be things like succulents, tomato plants, herbs, and more. Start them from seeds in your windowsill and then separate them into 1 or 2 inch pots after a few weeks. Once your plants are a few inches tall, you could easily sell them for a few dollars per pot. I recommend going with plants that are season appropriate. Tomato and pepper starts are great at the beginning of summer. Succulents are pretty much appreciated year-round. And fresh herbs are always sought after in the spring and summer! Have an extra room or property that isn't in use? Airbnb is such a cool way to make extra money! You'll get to meet people from all over the world, talk to them about their travels, and make good side money doing it. I've stayed in many Airbnb's while my husband and I travel, and I love them. They are always so much nicer than staying in a hotel, and much cheaper. The plus side for you is that Airbnb hosts can get paid extremely well. Prices depend on your area and the space you have to offer, but you'll find that if you can book out most of the days each month you'll easily clear $1,000-$3,000 per month. You can get $40 off your first Airbnb stay to see how it all works here. Credit cards can absolutely be a positive financial tool if they are used in the right way. The key, of course, is to make sure that you reap the benefits from them (travel rewards, cash back, etc) without succumbing to the negatives (interest). And if you are in credit card debt right now, cut up or freeze all of your cards right now and get to work on some side hustles to pay those babies off FAST! Credit card debt is definitely an emergency, so treat it like your hair is on fire and get rid of it. You'll feel so much better! 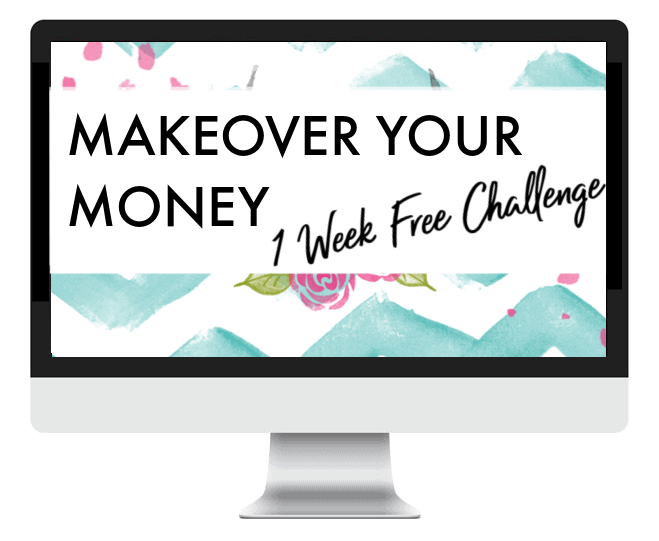 And don't forget to check out my free Makeover Your Money challenge below! It's super helpful and will help you take your finances from just getting started to full financial control in one week. Don't miss it!